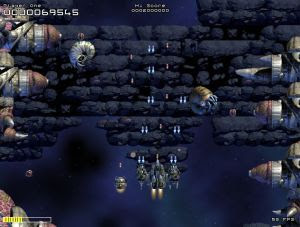 Xenon 2000 is a freeware remake based on the classic game series, Xenon. In this top-down arcade shooter, blast away meteors and your enemies, while collecting power-ups for weapons upgrades, etc. Eliminate the end level bosses to clear each level.